Key patterns to imitate a whole range of aquatic insects in their sub surface form. 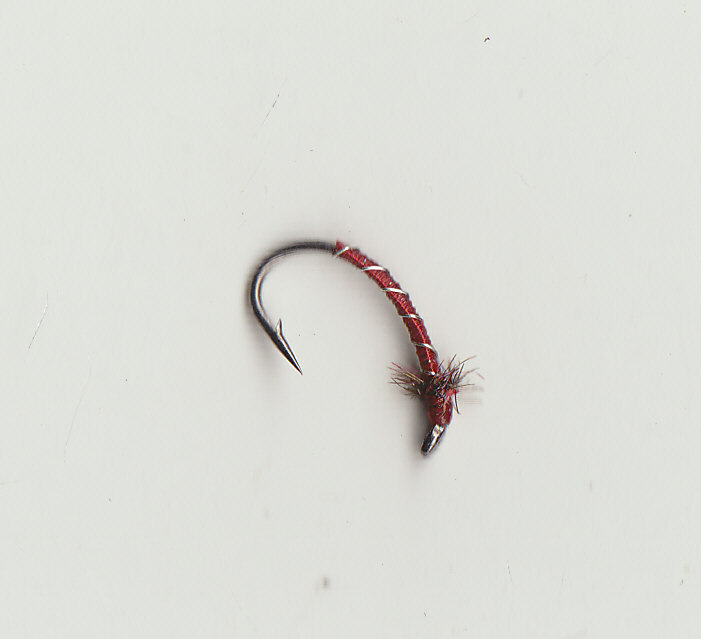 Weighted and unweighted tyings to help you present the fly at whatever depth you want, remember a red head means lead/copper wire, any other head colour means unweighted. Weighted with copper wire classic tying that will work on any water not just chalkstreams. Not as well known as the Pheasant Tail Nymph but just as effective, good over gravel/sand. 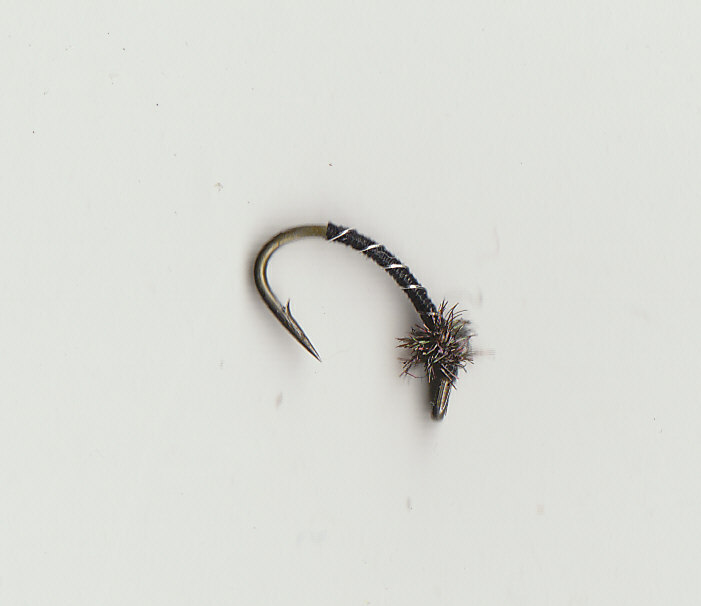 Weighted with lead wire so this fly is heavier than the Pheasant Tail or Grey Gooser, worth remembering in a busy flybox. 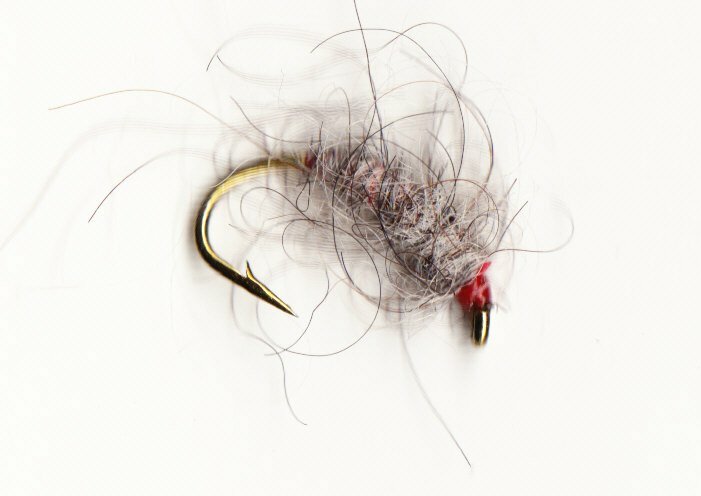 Deadly pattern to fish as a single fly or in teams of 2 or 3 flies. 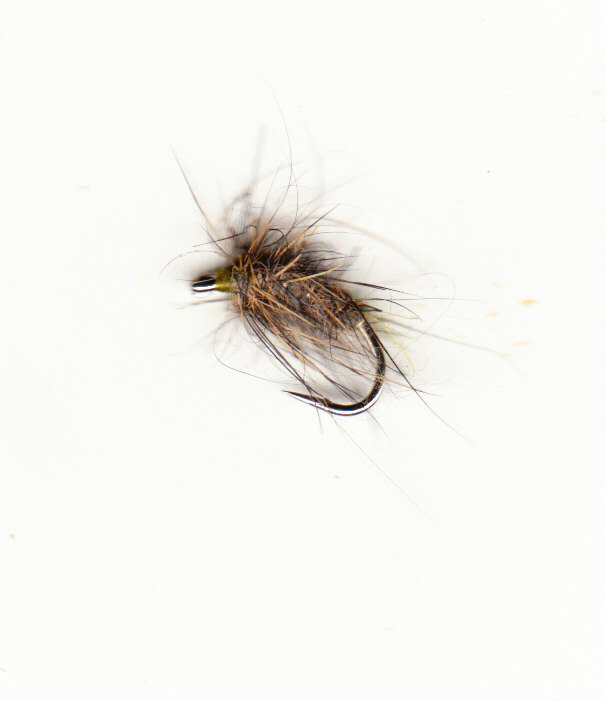 Classic tying, imitates a whole range of aquatic life from shrimps to caddis pupa. Lots of straggle in this tying, ideal for near surface work. A variety of patterns for you to try, all are tied slim the way the fish like them. Hard as Nails Buzzers, well varnished. 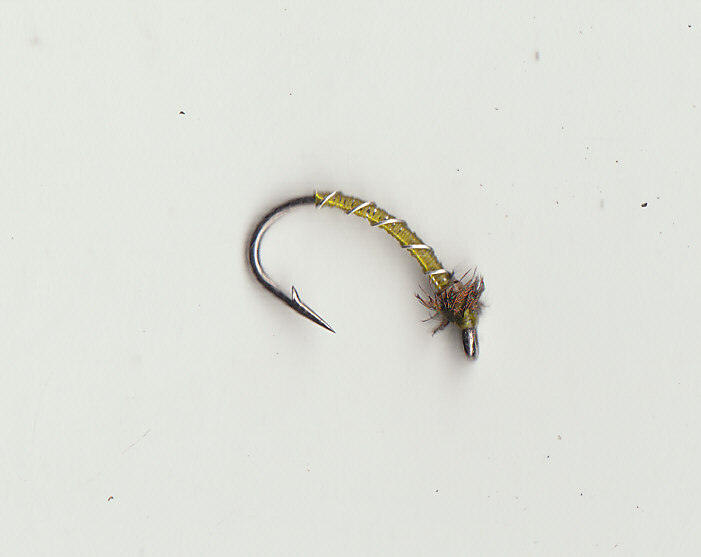 A 70's tyings to try, good imitation of swimming caddis pupa.